Great energy and resources have gone into saving historical landmarks. Painstaking attention to detail have been employed to assure architectural accuracy and historical preservation. However, these gems are typically afflicted with modern day signage that disregard the architecture, and historical vernacular of the buildings they represent. Instead of visually partnering with it's surroundings the signage appears as a disconnected afterthought. 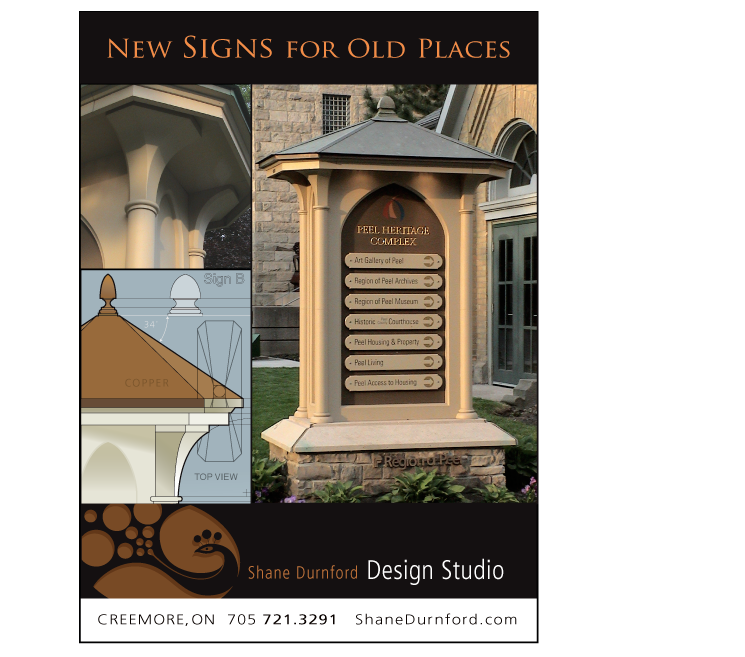 Signs should look as if they belong, embodying the historical narrative of the buildings they represent. Two of my passions, history and design. I love blending the two. A continuation of a story that began over a century ago.